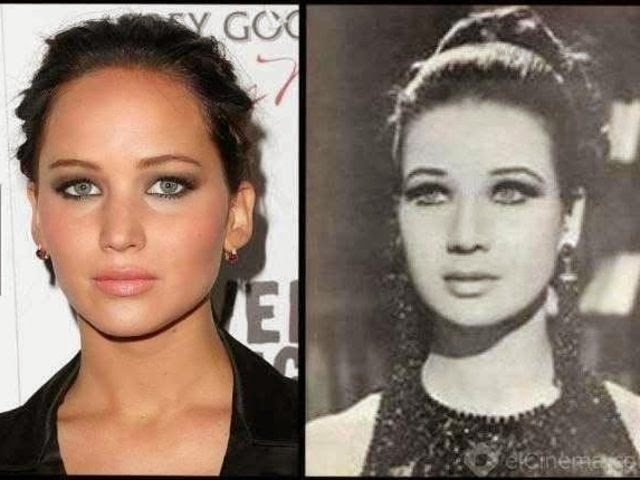 Celebrities and their historical look alikes. I just want to hug her…this music video is perfect. I want watermelons on my feet. On average people spend four years doing housework (and other fascinating time comparisons)! We’ve been traveling a lot lately and this list has helped out tremendously. Things that happen when you become a parent. Maternity pictures of a man…cracks me up! Some great summer hostess gifts. Summer meals while it’s still summer. What to include in your carry on.